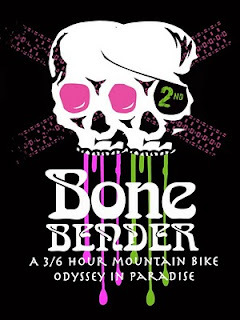 Overall results for the 2nd Annual Bone Bender 3/6 Hour MTB Odyssey are in. 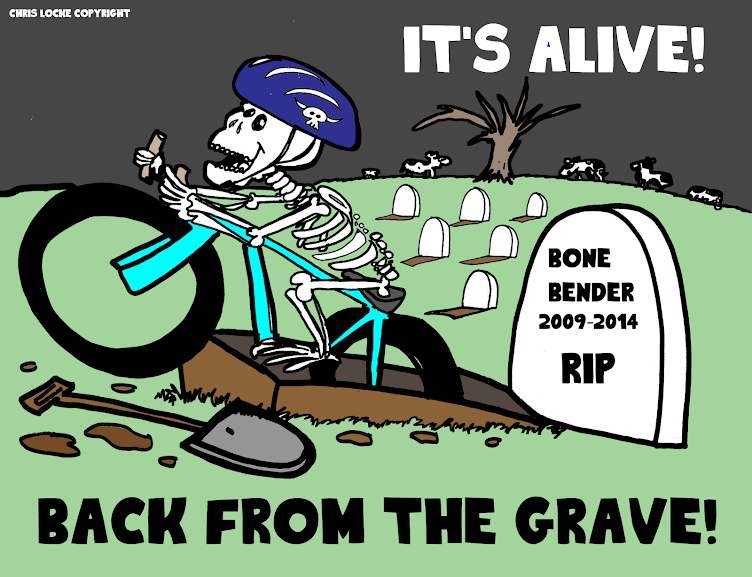 2010 Bone Bender Overall Results. 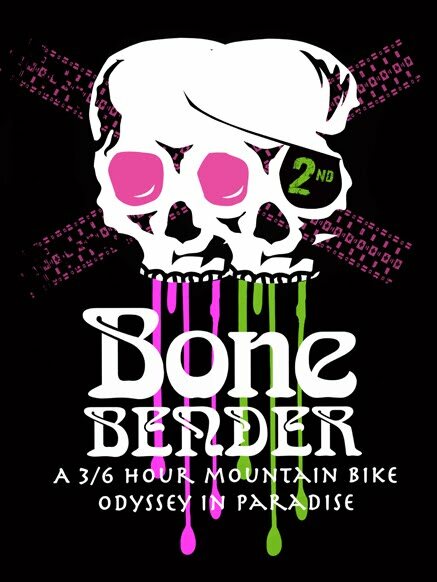 The 2nd Annual Bone Bender 3/6 Hour MTB Odyssey is ON! Join us this Sunday in Paradise, Missouri for a day full of mountain bike fun. Come enjoy an 11.5 mile loop around the Smithville lake MTB trails. 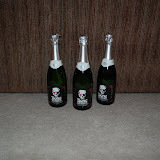 You can chose either 3 or 6 hours of FUN. Solo and Team classes are available. 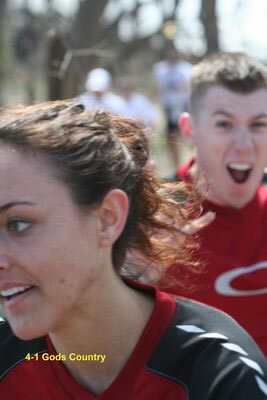 Race day registration is available beginning at 7:00 a.m. Registration/packet pickup ends at 9:30am. Riders meeting will be held at 9:45 a.m. Mass Start at 10:00 a.m. This weekend is big for mountain biking and off-road multi-sport athletes over in Lawrence. Looks like the weather is going to be perfect for some Fat Tire Fun in Lawrence, Kansas.